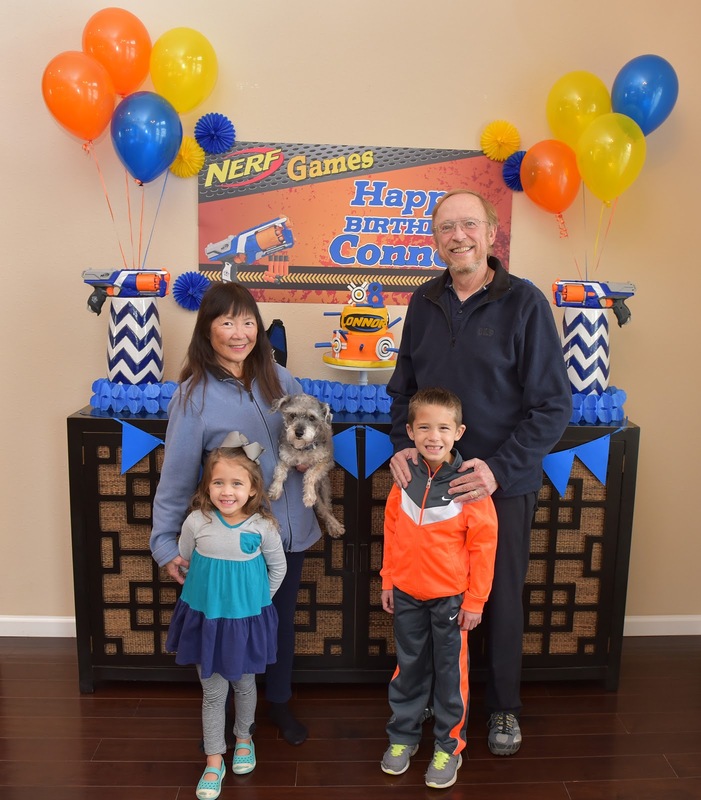 Vernon Volumes: Connor's 8th Birthday party - Nerf Party! 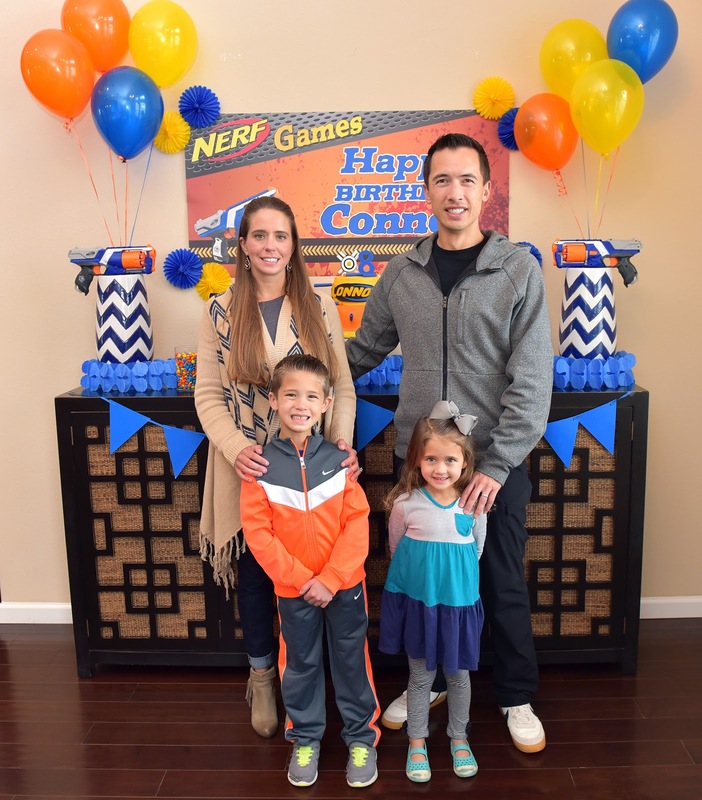 Connor's 8th Birthday party - Nerf Party! 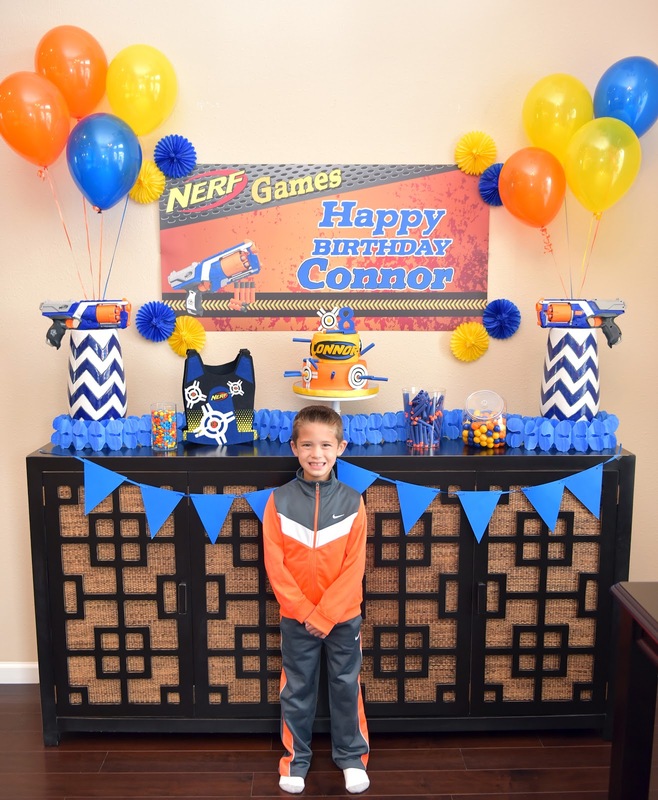 On Friday, February 27th, we celebrated Connor's upcoming 8th birthday with a Nerf Party! Andrea, as usual, did a lot of work to get together some cute decorations and a neat cake for the party. Andrea ordered Connor's cake from our cake lady Kelly. This was the 5th cake she's done for us, and it was very well done. Everything on it was made by hand, even the darts. The kids loved eating the darts almost more than the cake. Grandma and Grandpa, thankfully were back in town from visiting our new baby cousin Max, so they were able to make it to the party. 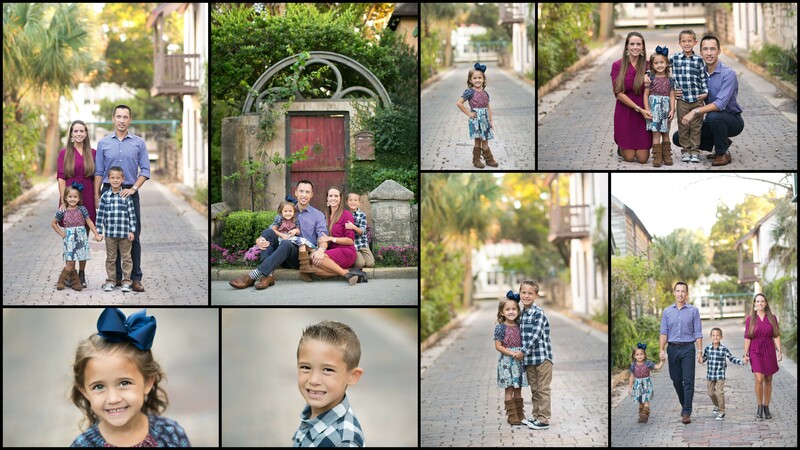 They were a big help throughout the day, it turned out to be a bit more work and coordination than I'd expected. 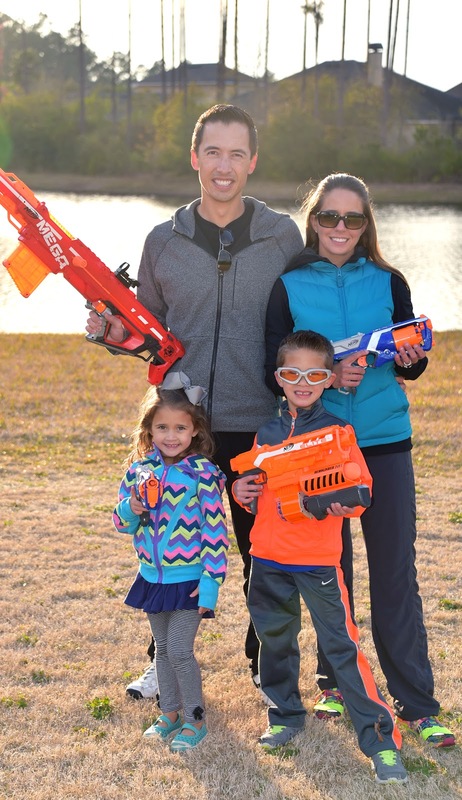 After our pics in the house, Grandpa and I went to the park and set up the shooting obstacle course. I'd been planning it out for a while and it turned out to be a pretty challenging course. 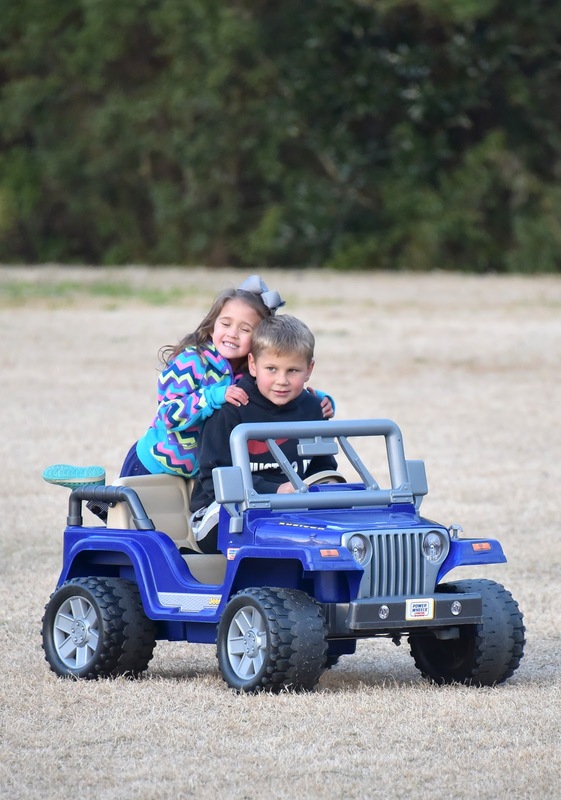 The kids had to go through boxes, shoot through a narrow window, balance over obstacles, drive the jeep and go under things. 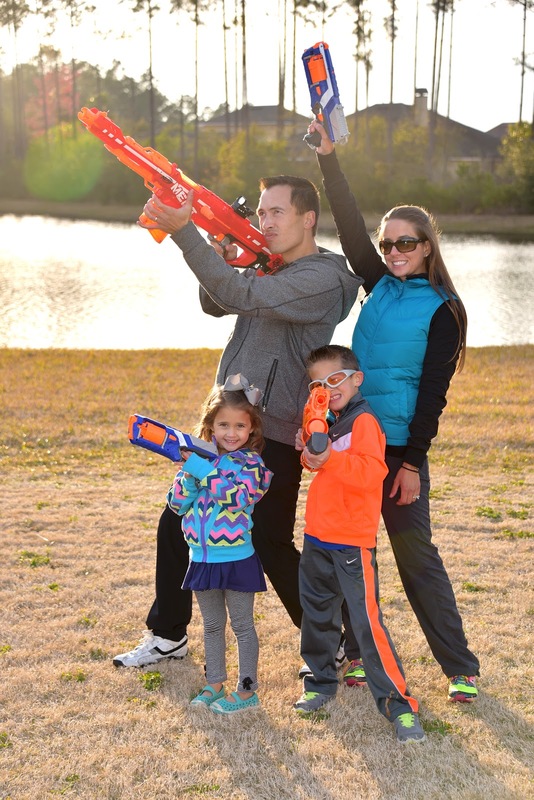 All the while, they had to take shots from various positions and try to be fast and accurate. Connor ended up with the fastest time, by 10 seconds! After the boys were done, Paige went through, however she wasn't quite strong enough to load the gun. She just pretended to take shots. Mostly, Paige just liked chasing around the boys and being silly. 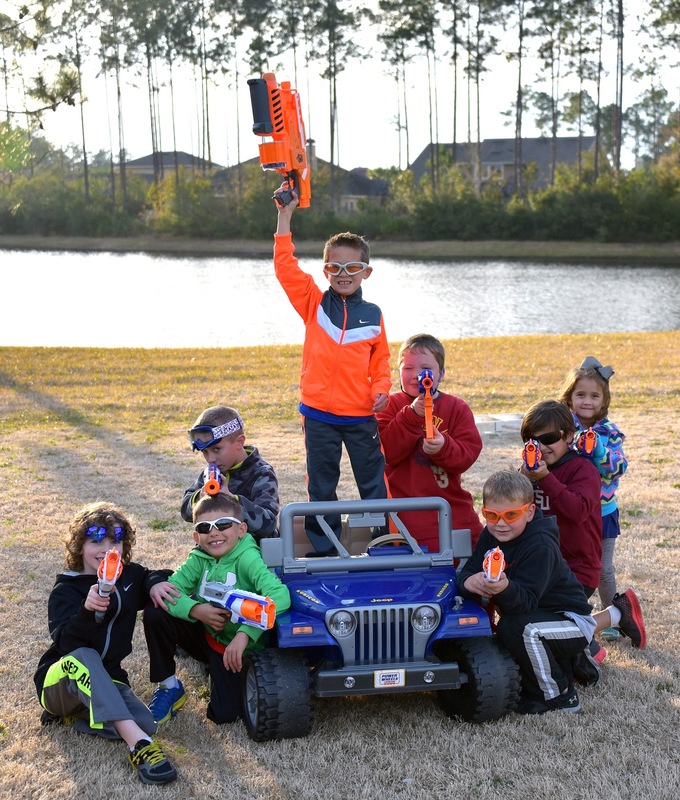 Mostly, the boys just enjoyed running around and blasting each other. 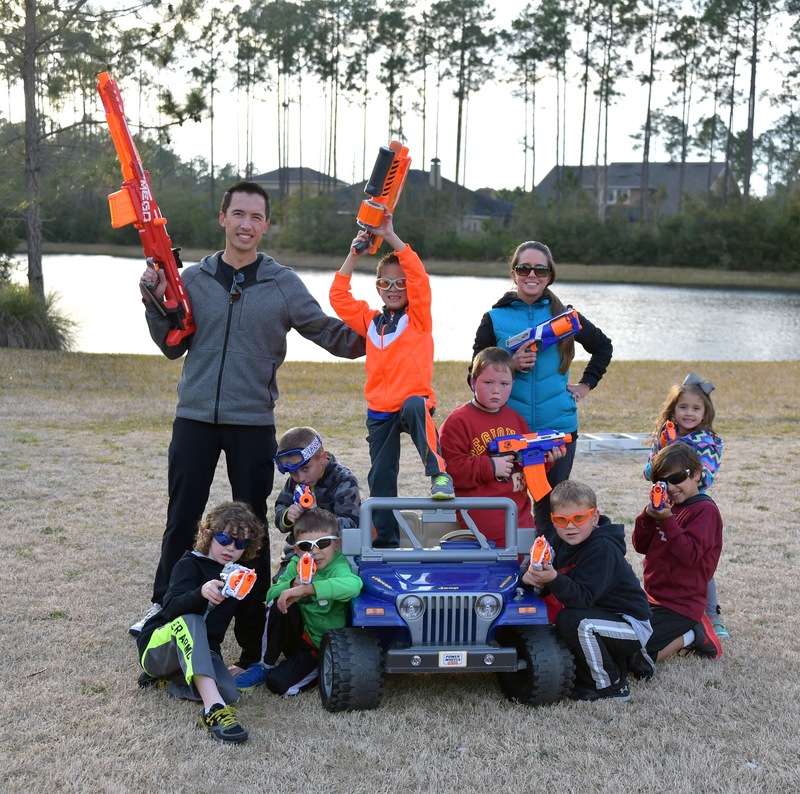 We did one other planned event, where the kids took farther and farther shots on an IPSC sized target. Danny ended up winning that competition on his very last shot from about 25 yards. I'd planned one other competition where the boys would shoot cups off a table, to challenge their accuracy, however it was very windy and I knew it wouldn't work. 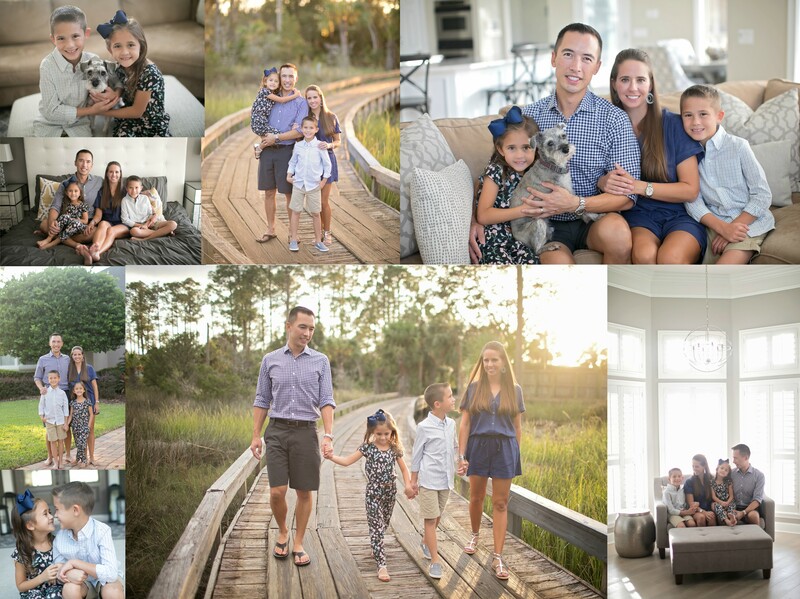 We were actually running out of daylight, so we staged a couple group pics and then packed up. After we got the boys back to the house, we ate some pizza and then cut the cake. Everyone sang "Happy Birthday" to Connor and he blew out his candles. 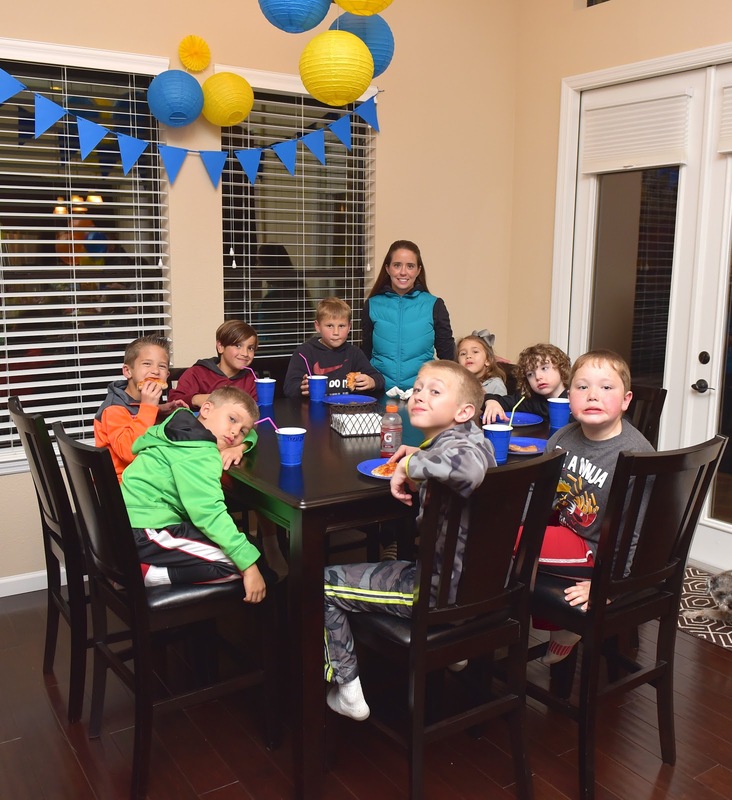 It was a fun party for the kids, and we were happy that the weather cooperated and the boys enjoyed themselves. 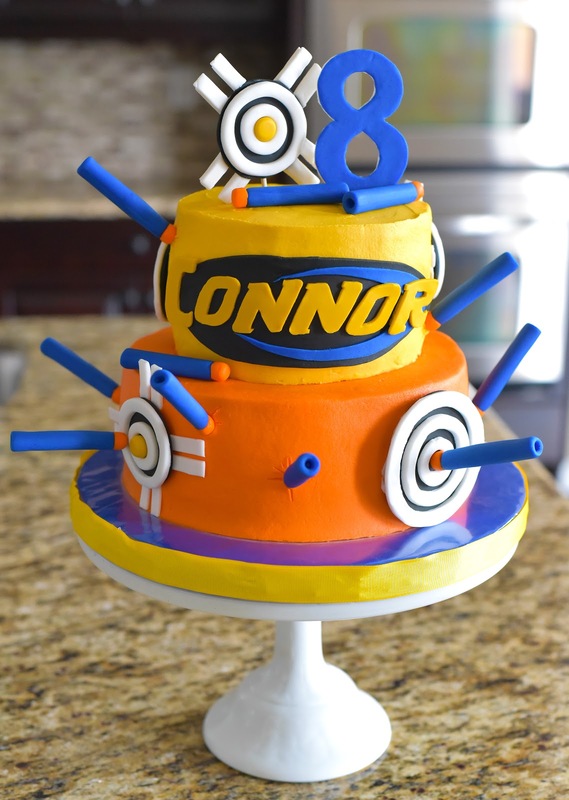 Happy birthday Connor! We love you! 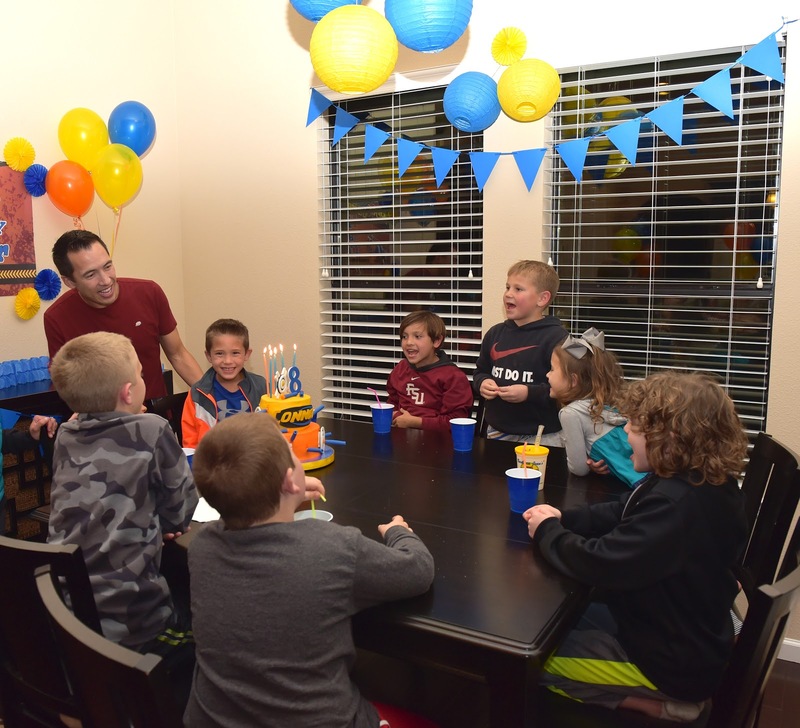 Great concept for a birthday party for a boy. Everyone had a great time.